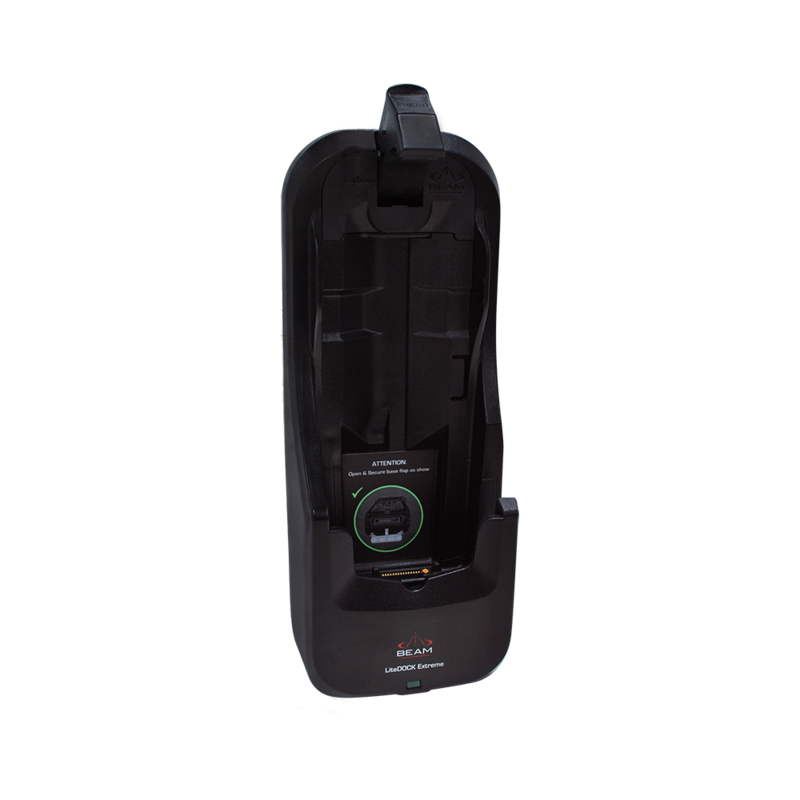 Beam LiteDOCK Extreme is an excellent entry-level docking station for Iridium Extreme that enables access to Iridium voice, data and SOS services extending the functionality of the satellite phone for use in-building, in-vehicle or in maritime applications. The Iridium Extreme handset fits securely and can easily be removed for use away from the dock. In addition to charging the phone, LiteDOCK Extreme includes a USB port and integrated antenna connections which enable antenna cables and power to be permanently connected, keeping it ready for use. 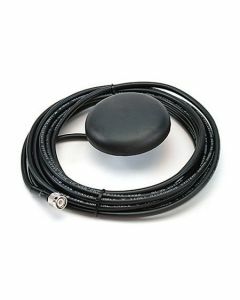 For personal safety, LiteDOCK enables access to the SOS emergency functions of Iridium Extreme with an built-in GPS coupling capability that allows you to connect an external GPS antenna to the dock. 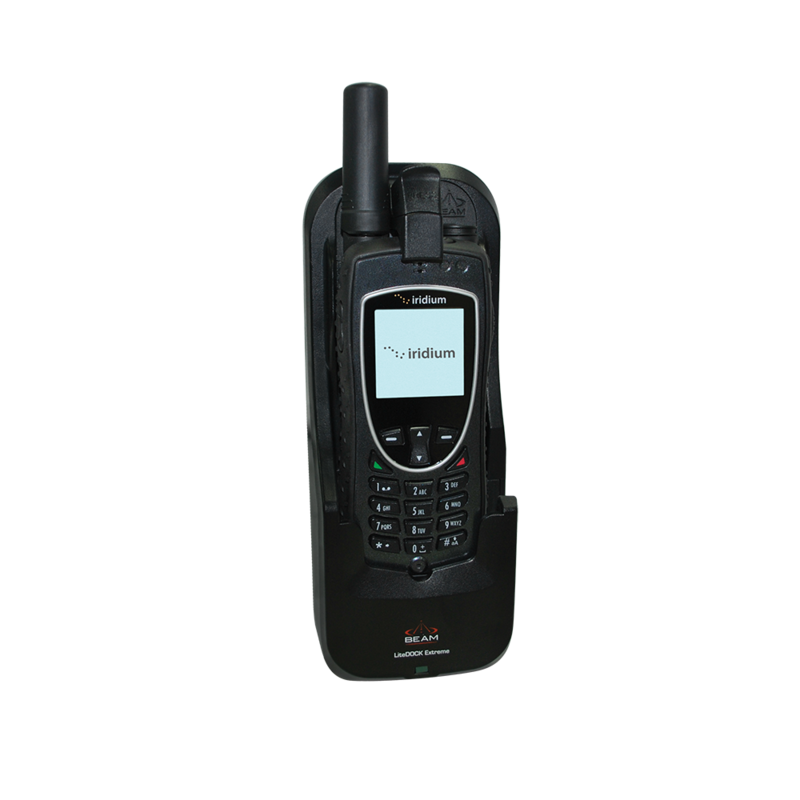 When used with the Iridium Extreme satellite phone, LiteDOCK Extreme (9575) communicates over the Iridium satellite network, the only network offering 100% coverage over Earth’s landmasses, waterways and airways with no coverage gaps.